After the semblance of a tease last week, Blizzard had to tell fans that Diablo III for Nintendo Switch isn’t coming. 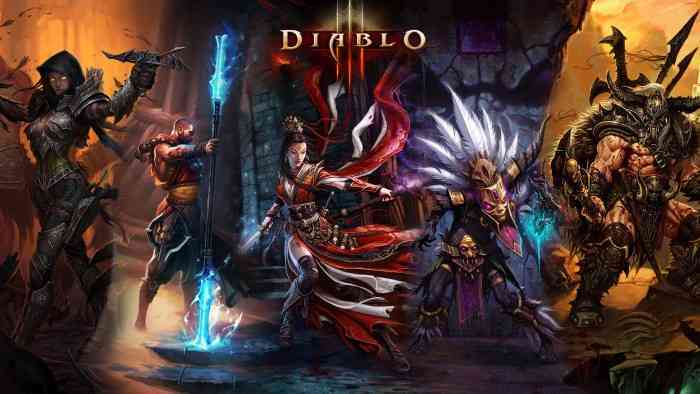 According to inside sources, however, it looks like the Diablo III Switch edition is real. It all started on Twitter, where the company tweeted the image of a Diablo nightlight switching on and off. After that, speculation on a Nintendo Switch port of Diablo III immediately took off. Thus, Blizzard side-stepped and claimed, “We can assure you we’re not that clever. It was meant to be a fun community engagement piece. We have nothing to announce.” You can view the original tweet below. A new report from Eurogamer has officially undermined Blizzard’s latest statement. Insiders have revealed that a Diablo III port for the Nintendo Switch is coming. Unfortunately, we don’t know whether the Switch version will contain Reaper of Souls or the Rise of the Necromancer expansion. We’ll know more several months from now because, according to sources, that’s when the official announcement will arrive. As for why Blizzard made a tease just so they can quell speculation, it may have been a bit of fun on their part that too many smart fans witnessed.